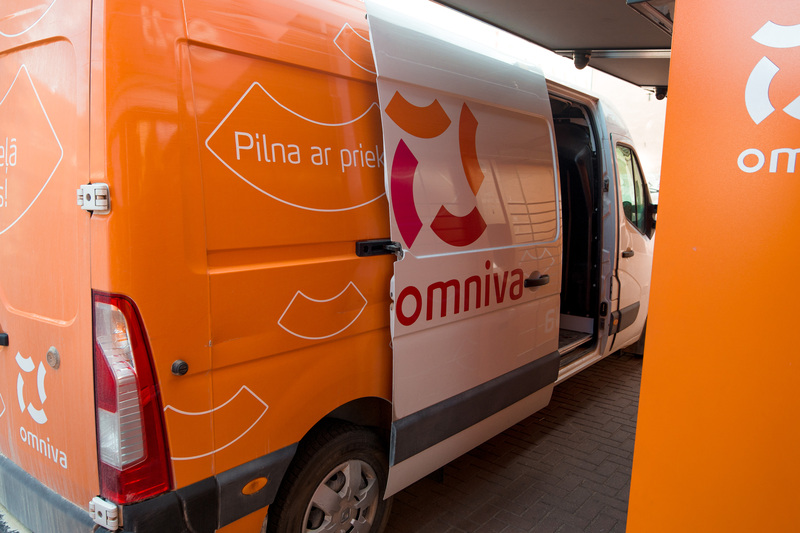 The growth of the Omniva business customer portfolio and the demand for Omniva services as well as the introduction of new parcel shops in the regions entails the necessity to be able to provide a consistently high level of service throughout Latvia. Therefore, for packages to the customer on time at the customer, Omniva couriers need a high quality and reliable partners, i.e., a reliable car. Omniva regularly follows the trends in the automotive industry, looking for the most suitable cars for its business model and company. Although in the Omniva car fleet currently has multiple brands of cars - Renault Master, Peugeot Partner and Volkswagen Crafter, considering the development of Omniva’s fleet in the long run, selecting the cars for business and customers in relation to market offer, including in the electric vehicle segment, the Renault Master model has been chosen by the company to replace and expand the car fleet. According to the plan, in the autumn of this year Omniva's fleet will consist of 40 new Renault cars. Also, a new design has been developed for the cars, while the visual identity will still remain in the white and orange colours. 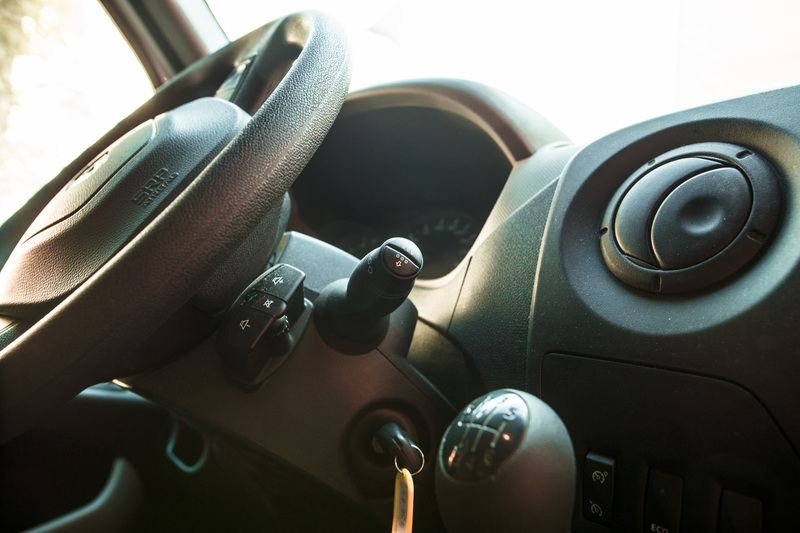 In parallel with the replacement of the fleet, full service leasing was chosen as it saves the company internal resources, thus enabling it to focus on the development of the company and the improvement of the supply process, rather than fleet management issues. Omniva also takes care of optimizing processes and using the most environmentally friendly technologies in order to provide fast and high-quality delivery of goods to customers. Therefore, it is planned that the Omniva car fleet will soon be supplemented with the first electric vehicle, with which Omniva initially intends to provide shipments to Riga.